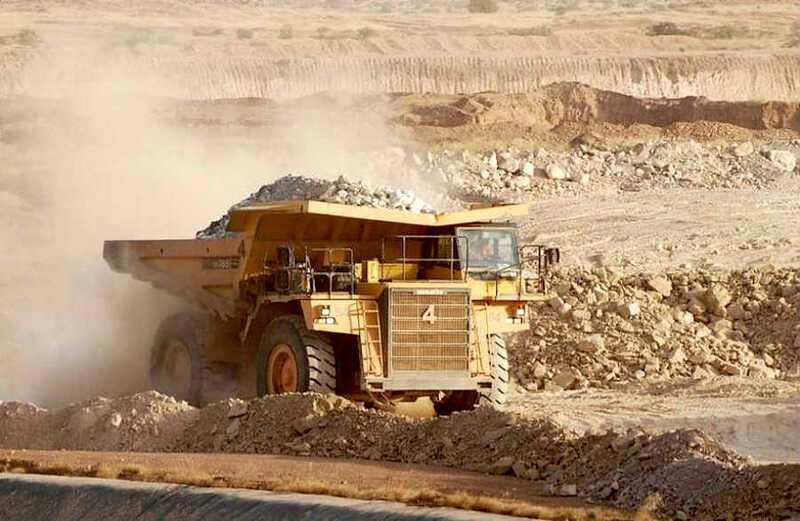 West Africa-focused gold producer Avocet Mining (LON:AVM) has finally concluded the three-times delayed sale of some key assets in Burkina Faso for $5 million to Ghana-based Balaji Group, a move that should avoid a looming bankruptcy. The $5-million deal includes the Inata gold mine and the Souma exploration project. The transaction, which includes the Inata gold mine and the Souma exploration project, is part of a larger restructuring involving Avocet's overdue loans totalling $28.7 million to its only creditor Manchester Securities Corp. The gold miner, which also has operations in neighbouring Ghana, originally announced the sale in December, at which point the deal was expected to be completed by January 11. But it had to extend the closing date to Feb, 8 due to ongoing discussions with Manchester. At the time of the agreed sale, entities tied to the subsidiary and its Inata gold mine had $70 million of overdue debt. Burkina Faso is Africa's No.4 gold producer and the precious metal accounts for about 20% of gross domestic product. Occasionally, the nation has been hit by jihadist groups-led attacks, particularly along its remote northern border with Mali. Other than Avocet, there are roughly two-dozen miners operating in the country, including Iamgold and Semafo.